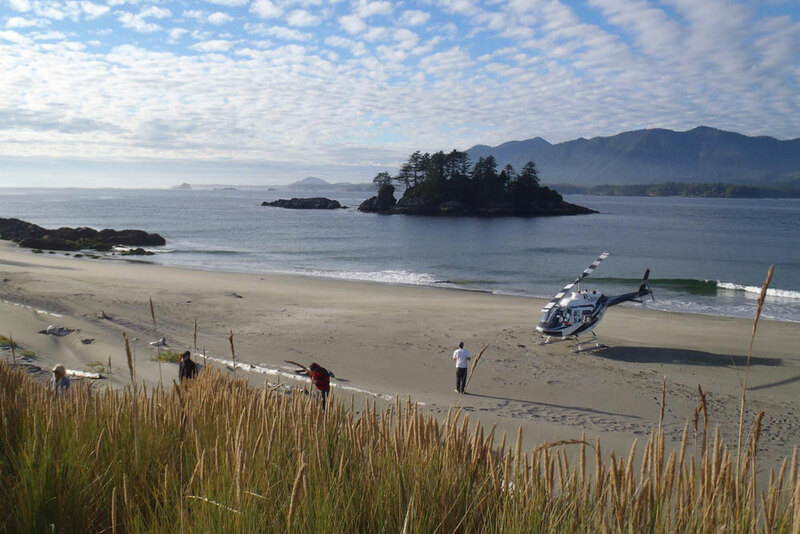 ​Welcome to Atleo River Air Service — Stunning scenic flights and adventures by float plane and helicopter in Tofino on Vancouver Island, British Columbia. Explore Clayoquot Sound, Barkley Sound, and the West Coast of Vancouver Island from a bird's-eye view. Come fly with us and connect to places less travelled. Call 1-250-725-2205 to book your next adventure! Incredible panoramic views of Pacific Rim National Park and the mountains surrounding Clayoquot Sound. Explore our sightseeing tours! From scenic flights over our local beaches and many small islands, to mountain top glacier adventures. 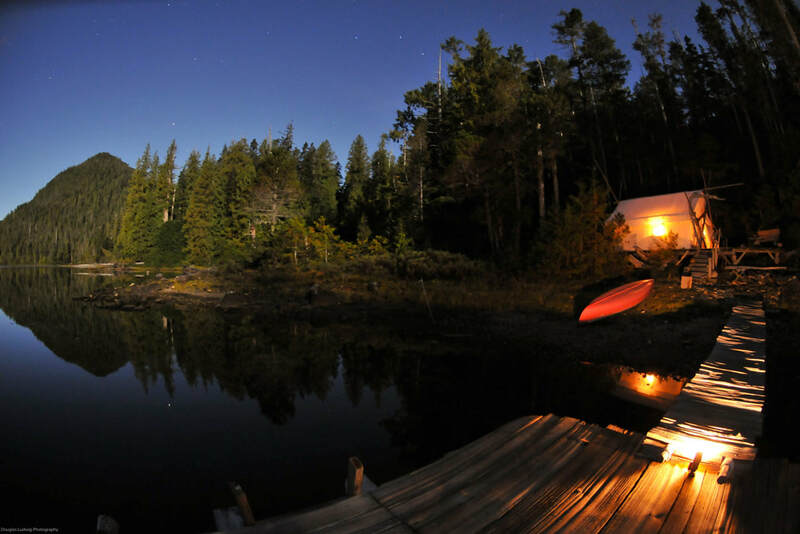 Remote getaways, guided hikes, and heli fishing excursions — sometimes you have to disconnect to reconnect. Explore old growth rainforests, alpine meadows, miles of empty beaches, and pristine fishing streams. We will take you to the places that you've only dreamed about! Supersize your flight to Hot Springs Cove by adding additional flight time in search of migrating Grey Whales that are frequently seen off our Tofino coastline from March to May. Seeing these magnificent creatures from the air offers a truly unique experience! This special combo tour is only offered seasonally in correlation with the migrating Grey Whales. ​Rich in culture, ecology, and history! A quick flight along some of the most beautiful wilderness that Vancouver Island has to offer will take you the iconic Boat Basin, where you'll begin to understand one pioneer woman's struggles to carve out a life in one of the most remote parts of the coast in 1915. Customized trips are our specialty, if you have something in mind let us know and we'll do our best to make it happen!